Airtel Africa’s recent profitability has started to pay off after six investors agreed to invest $1.25 billion (about Shs4.5 trillion) in the telecom company to boost its operations and reduce its debt currently standing at $5 billion (about Shs18 trillion). 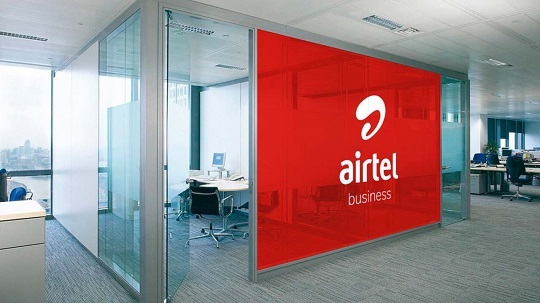 The new Airtel Africa investors include Warburg Pincus, Temasek, Singtel, and SoftBank Group International, whose investment will be through a primary equity issuance. 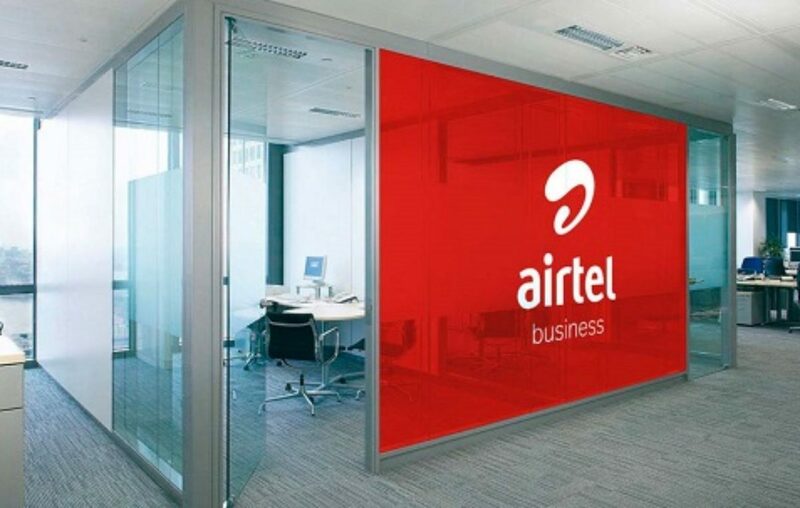 “…six leading global investors comprising Warburg Pincus, Temasek, Singtel, SoftBank Group International, and others have agreed to invest USD 1.25 billion through a primary equity issuance in the company at a post-money equity value of approximately USD 4.4 billion,” Airtel Africa said in a statement issued on Wednesday. The announcement comes after Airtel’s financial report for the fourth quarter ended March 31, 2018, indicated that its Africa-based revenues grew by 10.7 percent in the 16 countries it runs its operations. The primary reason behind this jump is attributed to a notable demand for data services. “This primary equity issuance clearly underlines the confidence of leading global investors in Airtel Africa’s successful business strategy and its potential to sustain growth and profitability,” said Raghunath Mandava, the CEO Bharti Airtel. “The transaction will help us further deleverage our balance sheet and boost our capacity to upgrade networks, expand coverage in different markets and achieve rapid growth of Airtel Money across our operations,” Mr. Mandava added. The company intends an Initial Public Offering and use the proceeds primarily for further reduction of debt. The present transaction will not involve any sale of shares by existing shareholders. Airtel Africa profits after tax for the quarter ended March were $154.52M, almost 3 times the profits from the last quarter of 2016. Nigeria is Airtel’s most profitable market, followed by Ghana. As of March 2017, Airtel has 78 million subscribers in the continent. “Africa revenues grew by 10.7 percent year-on-year led by strong growth in data and Airtel money transaction value. Mobile data traffic has grown by 88 percent to 70 billion megabytes in the quarter as compared with 37 billion MBs in the corresponding quarter last year. Data customers increased by 48 percent to 24.9 million from 16.9 million in the corresponding quarter last year,” said Mr. Mandava. Mobile data has been a big growth driver across the 14 operating companies and the network has been modernized through U-900 (3G service in 900 MHZ spectrum) in 11 Countries and 4G launched in 6 additional countries, taking the total countries with 4G to 8. With this our customers will get a best in class data network experience,” he added.